"It's only a car payment" Right? I have this conversation so many times. Honestly. Nobody cares about your logo but you. 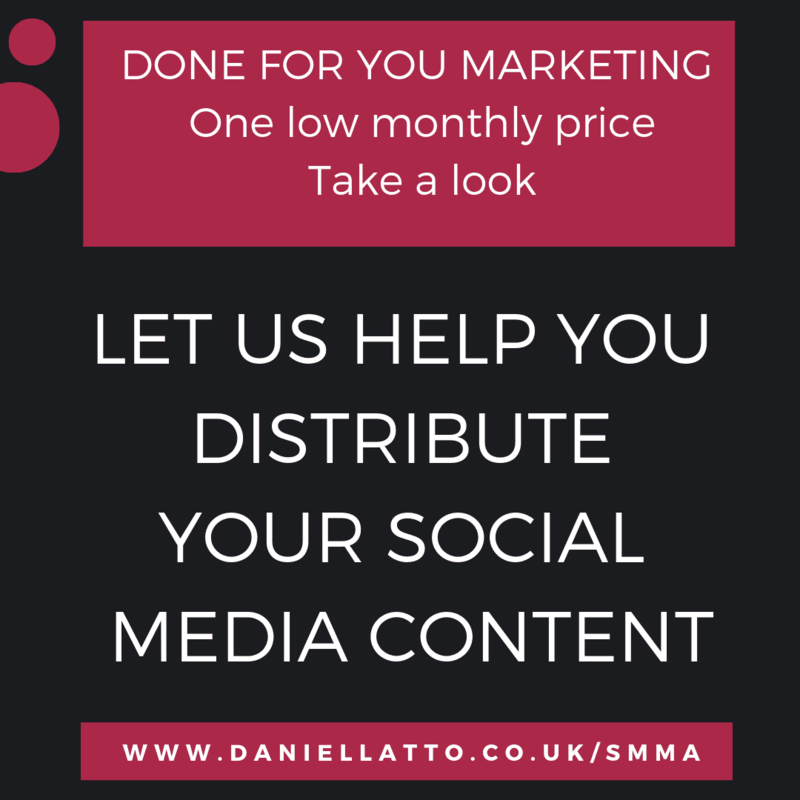 Imagine getting All your images, videos, written content, Landing Pages, Search Engine Optimisation - all done for one low monthly price AND SCHEDULED on Social Media. 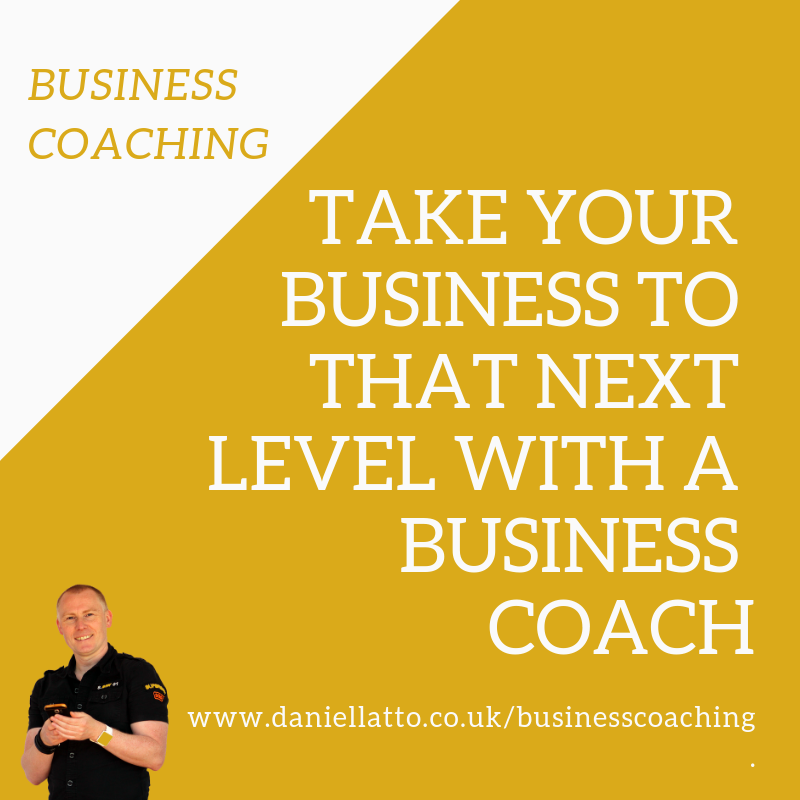 Every successful Entrepreneur and Business Owner has a Business Coach or a Business mentor to help them achieve more. And you should be no different if you want to scale the heights of your potential. Click the button to find out more. 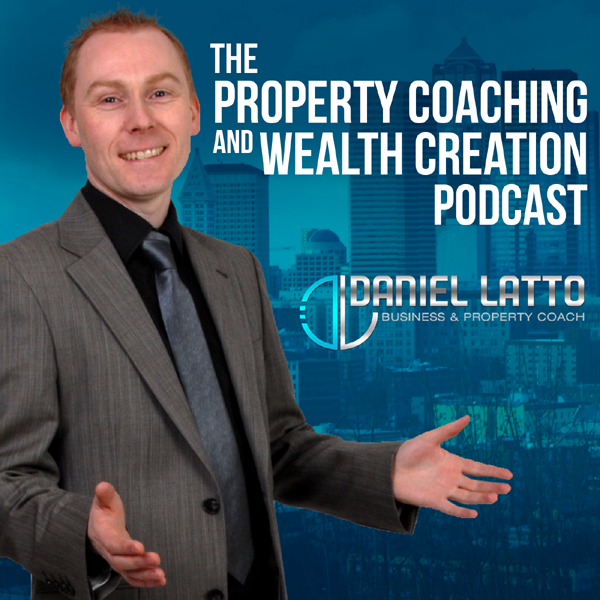 With a Multi-Million Pound Property Portfolio in the UK invested over the last 20 years, Daniel has a lot of experience in property. 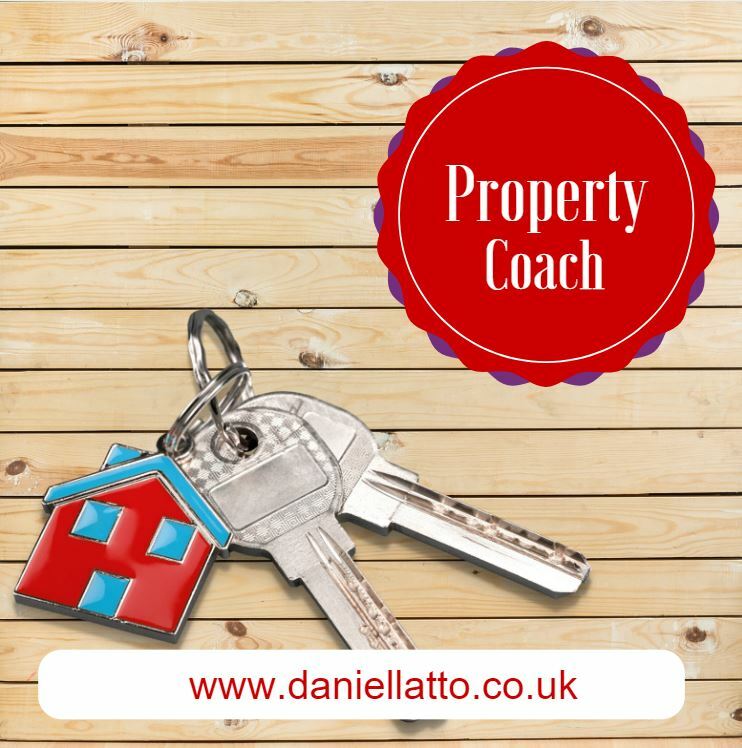 If you wan to get started and grow your portfolio, then getting an experienced Property Coach is vital for your success. 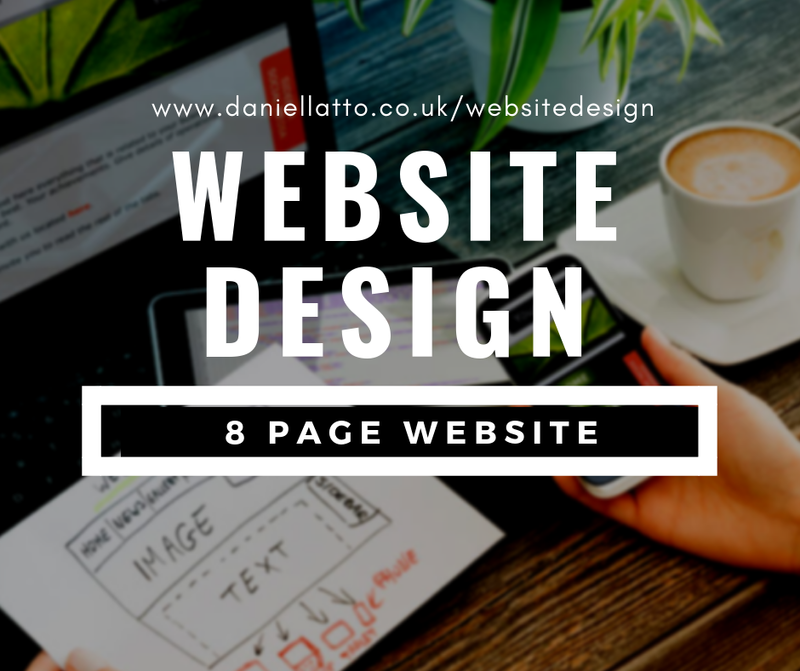 If you need a website, or your website needs a 'fresh coat of paint' then we can help. 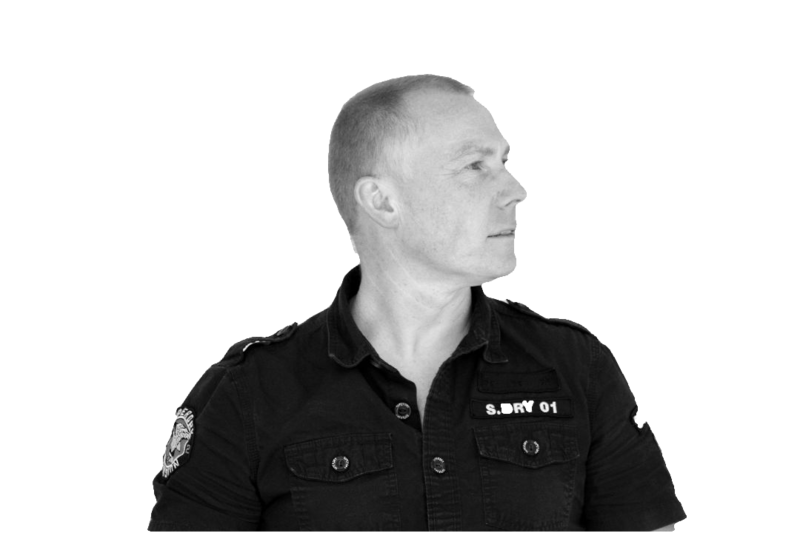 Click the button below to check out pricing and the quality of our websites. P.S. You'll love the price !